Awesome organizations like The Birthday Party Project are working hard to brighten kids’ days. 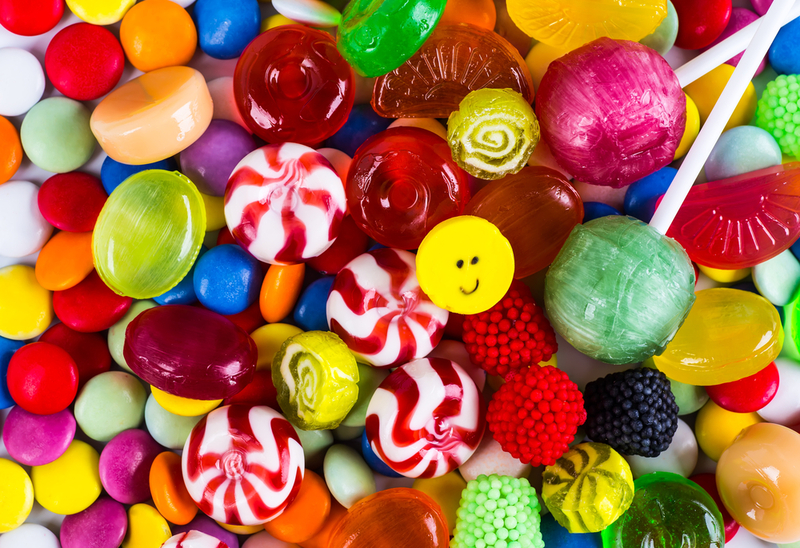 Learn more about the organization – and how you can help Candy Club pitch in. 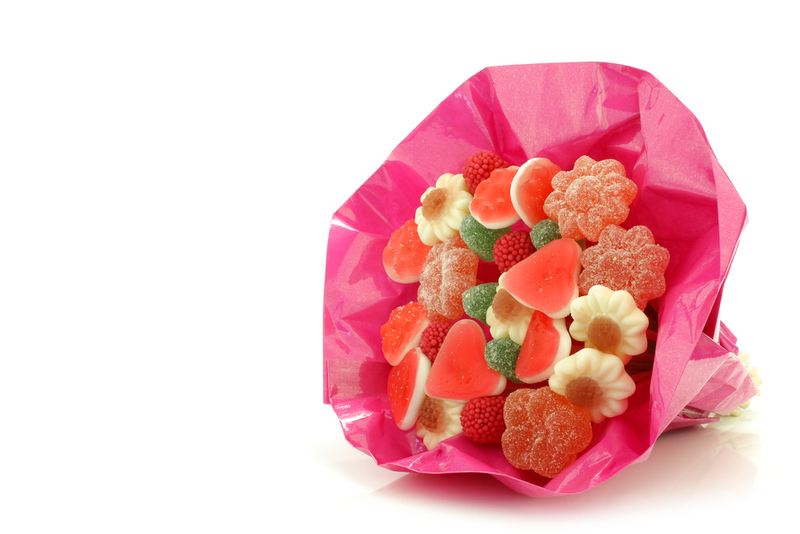 Learn how to create your own candy bouquet, which is sure to bring a smile to anyone who receives one! Does the recipient prefer chocolate? No worries, skip the candy and make your own chocolate bouquet, instead! Old-fashioned candy bars can give us a trip down memory lane and a glimpse back into our history. From the original Hershey bar to the candy from the 40’s, join us as we cover the most popular candy of the last 100 years. 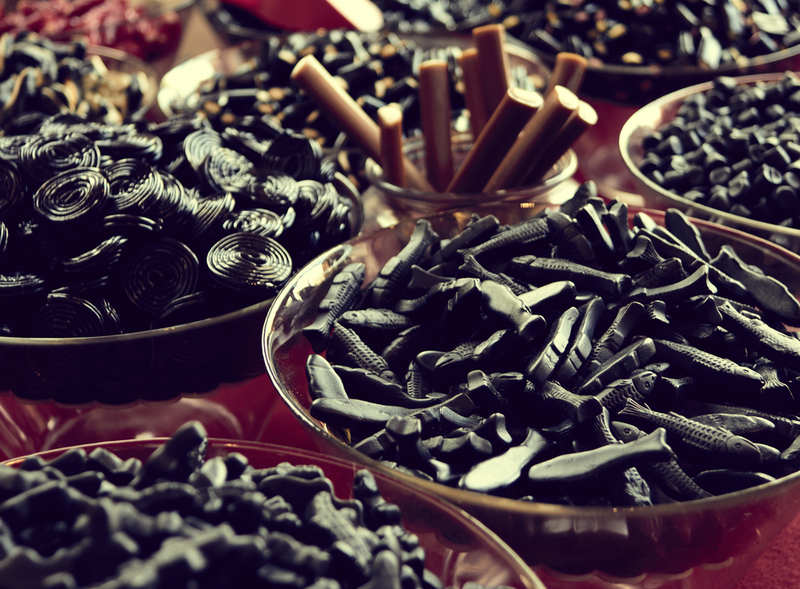 From “what gives licorice its flavor” to “what is licorice candy made of”, we’ll dive deeper into the long and fascinating history of this versatile treat. While store-bought gummies are tons of fun, there’s nothing quite as awesome as gummy candy in LEGO shapes! With this easy LEGO gummy recipe you can make your own delicious gummy candy in a variety of LEGO shapes. Wondering who makes Swedish fish? Do you find yourself Googling “are Swedish fish vegan?” or “what do Swedish fish taste like?” No worries, we got you! 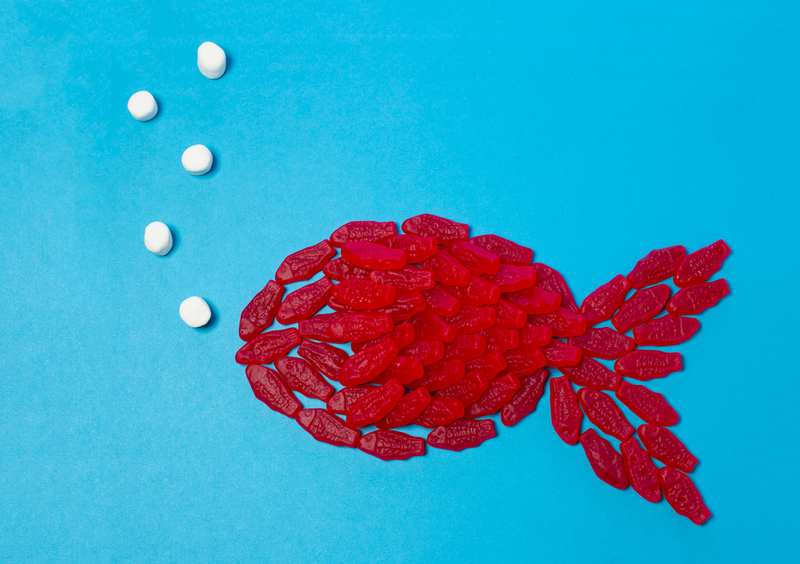 In this blog, we dive into the super sweet history of Swedish fish. Did you know your child’s favorite sweet treats can be used for fun learning activities that stimulate their minds and keep them occupied during the summer? 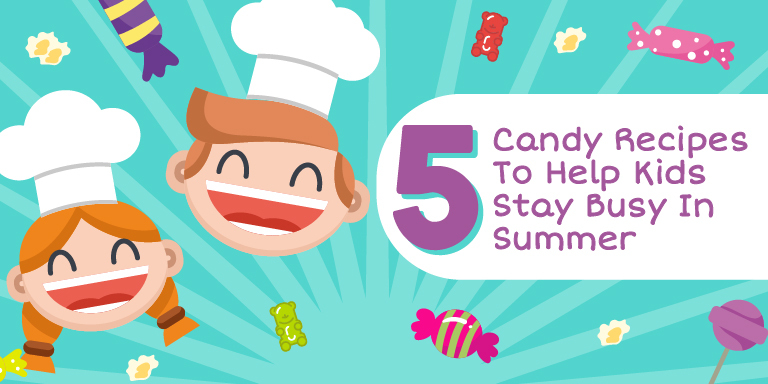 From summer-friendly candy games for preschoolers through high-schoolers, check out our list. If you look to summer with trepidation, we get it--keeping the kids entertained all summer is tough! Fortunately, Candy Club has you covered with these fun summer candy recipes that’ll keep your kids busy from June through August. Whether you’re looking for Candyland-themed birthday party ideas or are planning a fun party, we love party games involving food. From lollipop games to M&M candy games, here are some of our favorites. Rainy days or lazy afternoons are the perfect time to get crafty. Satisfy your sweet tooth with this DIY ice cube chocolate tutorial! Everyone needs a snack drawer full of treats for those midday munchies. But not every snack is desk-friendly. 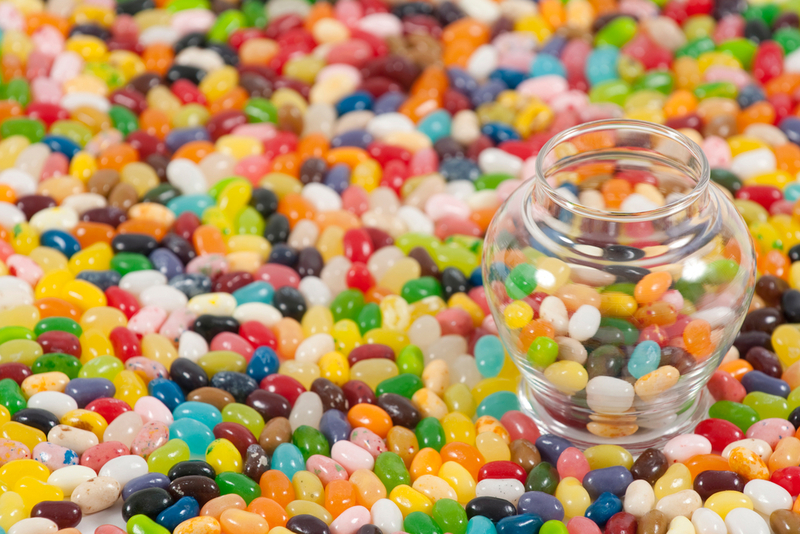 Here are 6 best office snacks to keep in your desk. Lack of energy and focus - afternoon slumps are no joke. Don't let yourself get hangry around your coworkers, try boosting productivity with these snacks for the office. Most employers now have snacks in the office, but if your boss is still old school, here are some ways you can try to persuade them to get monthly delivery of snacks in the office budget.